To promote and to supply Malaysian manufactured LUXALON® Architectural Products and LUXAFLEX® window covering products as well as products manufactured by the Group to the local and also to export to Asian market especially China, Hong Kong, India, Indonesia, South Korea, Thailand, Singapore, Philippines, Vietnam, Taiwan & Japan. LUXALON® metal ceilings, louvre and cladding products. 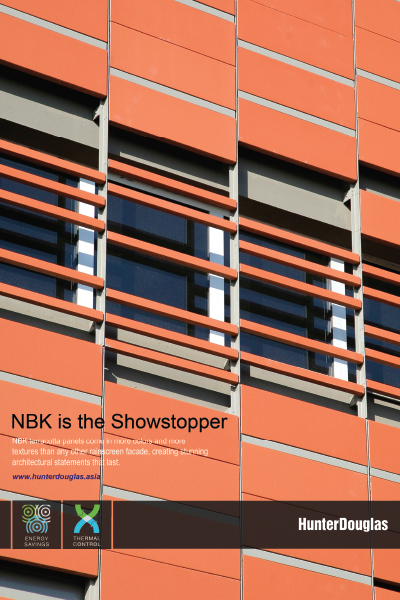 Manufacturing and supply of components for LUXAFLEX® and STARLITE® window covering products. Coil coating of aluminium/steel substrate commercial & industrial use. R&D Development to associated products catering to market needs. Providing technical and design services related to the products.